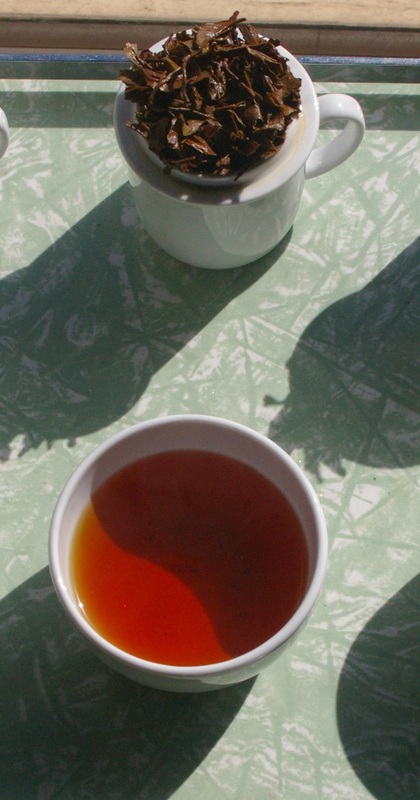 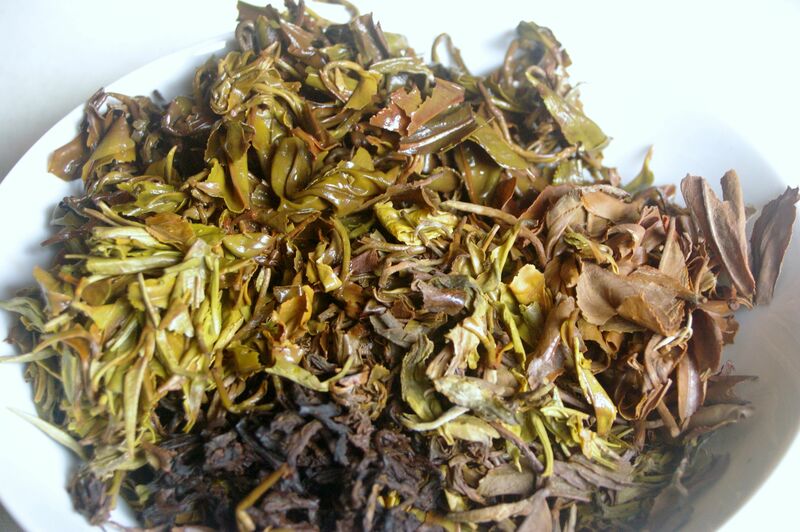 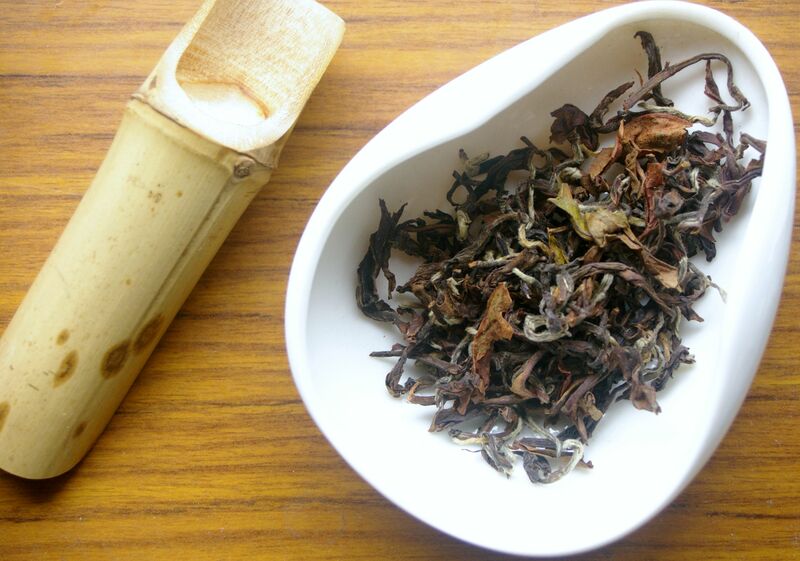 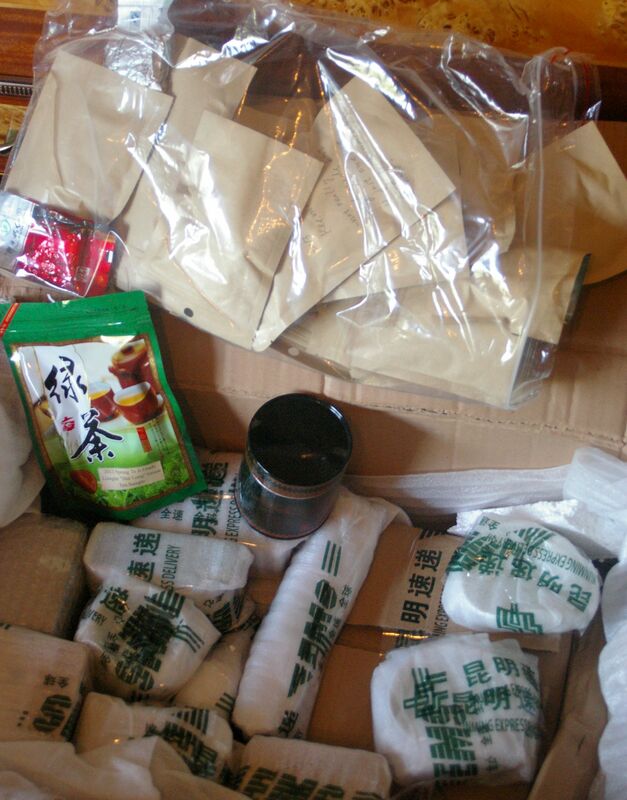 The finest of the Guranse Teas, hand rolled tea is very rare in Nepal (unlike China , Korea etc), with low production resulting in only 30-50 kgs of tea made each year. 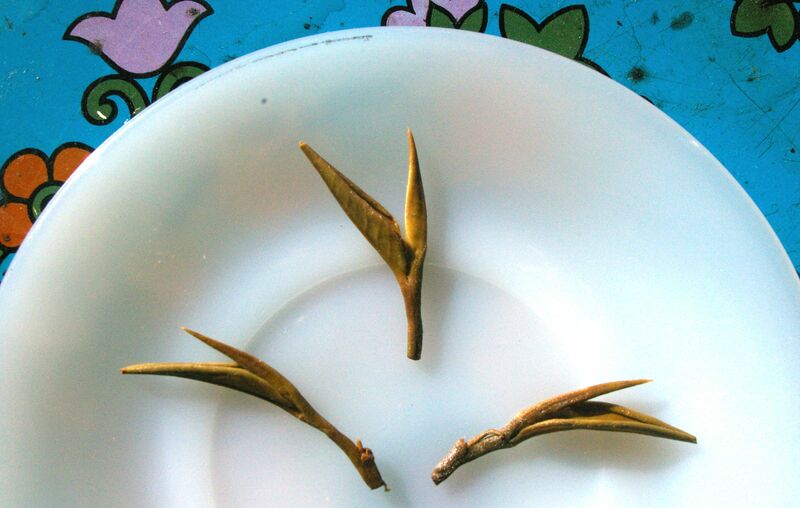 Only the best leaves are picked before being hand rolled. 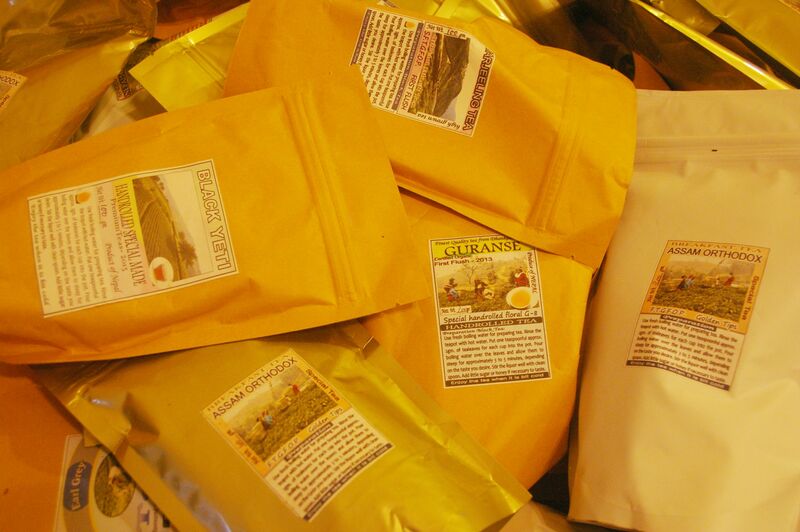 The National Association for Sustainable Agriculture, Australia (NASAA) has awarded the Organic Certificate to Guranse Tea in the Year 2000. 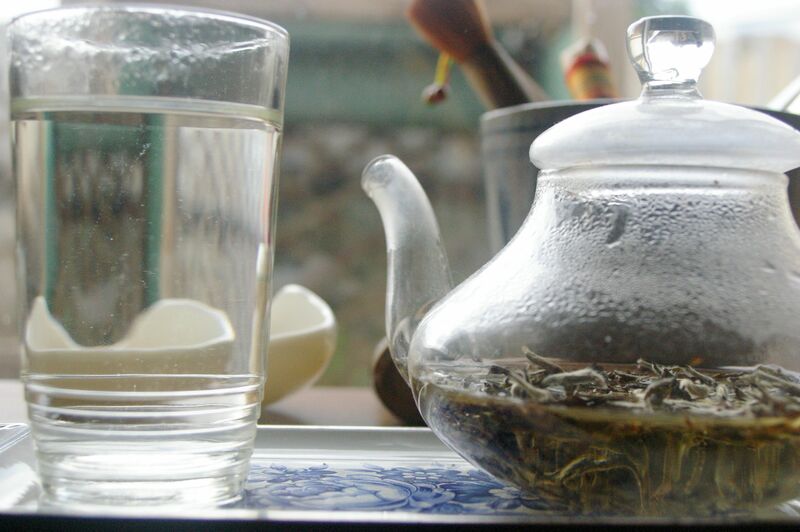 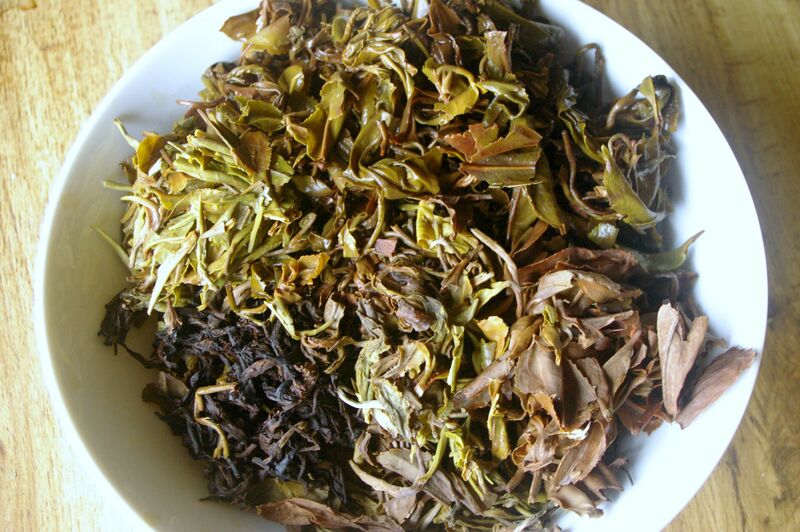 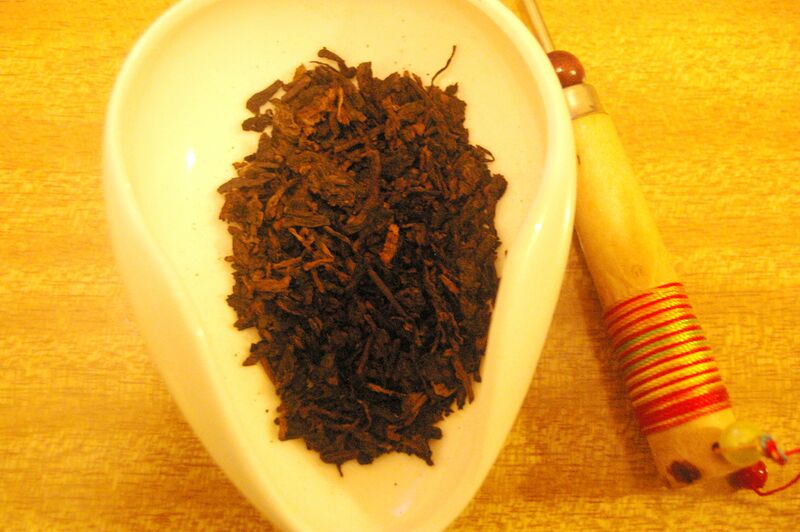 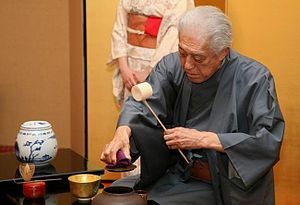 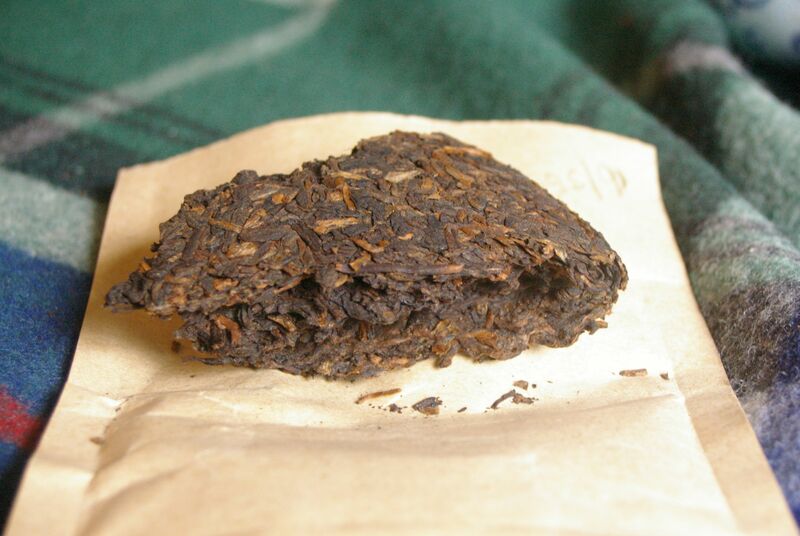 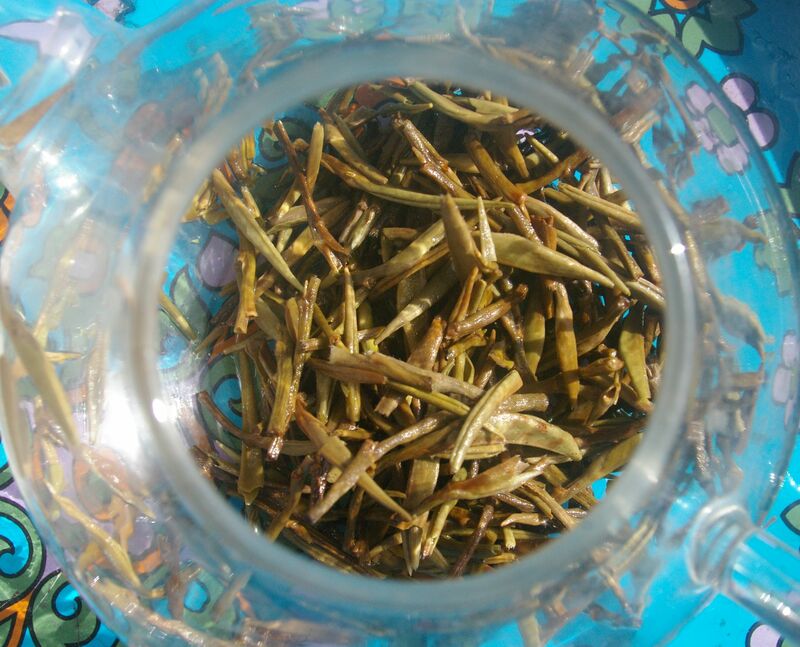 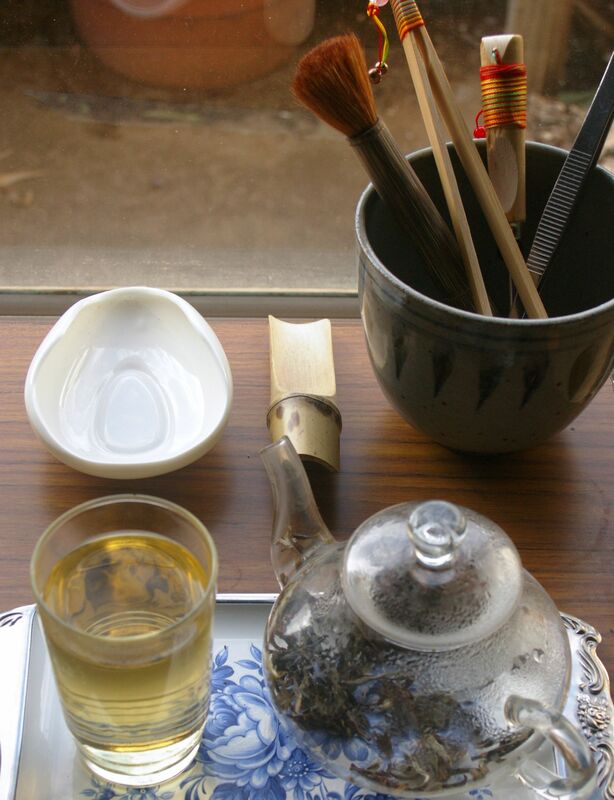 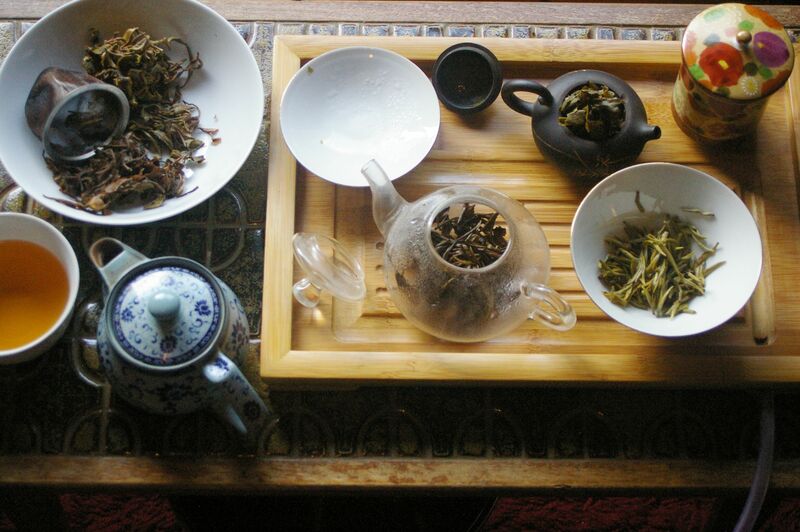 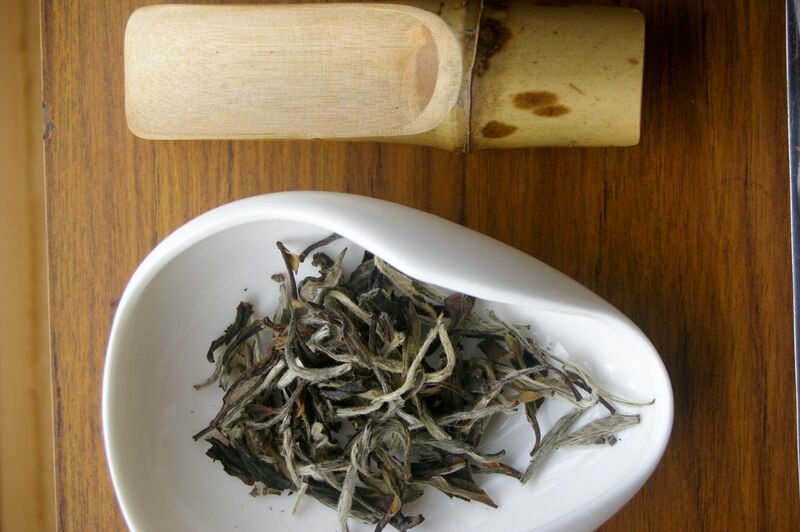 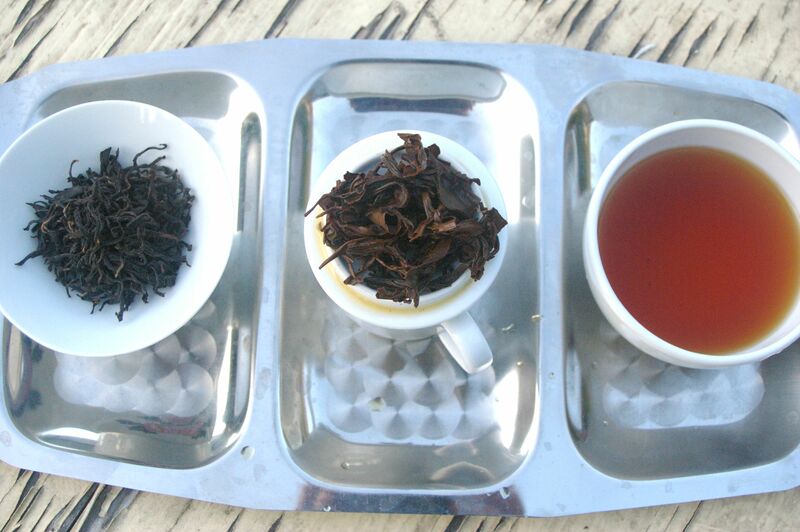 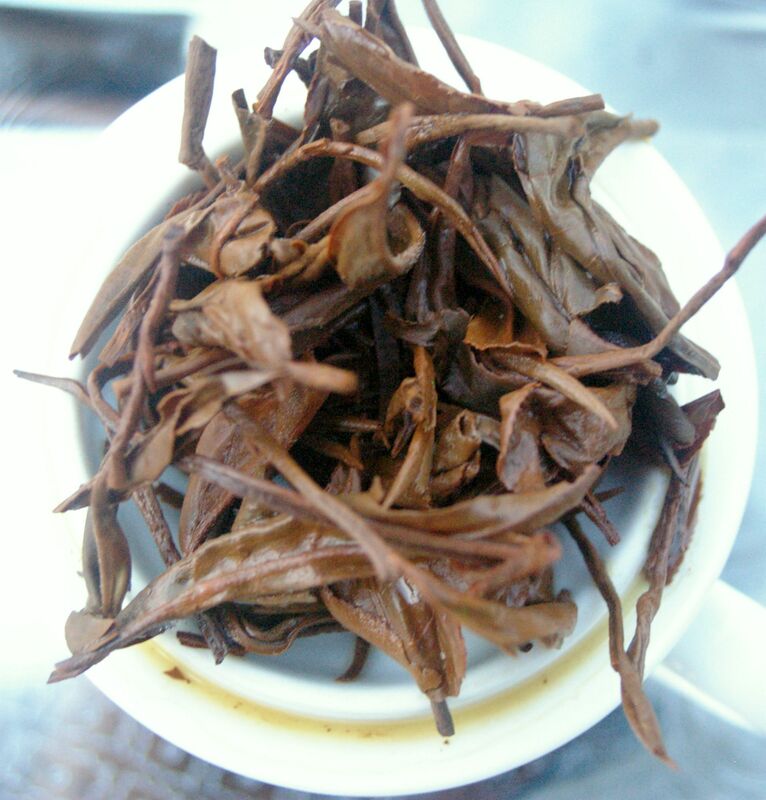 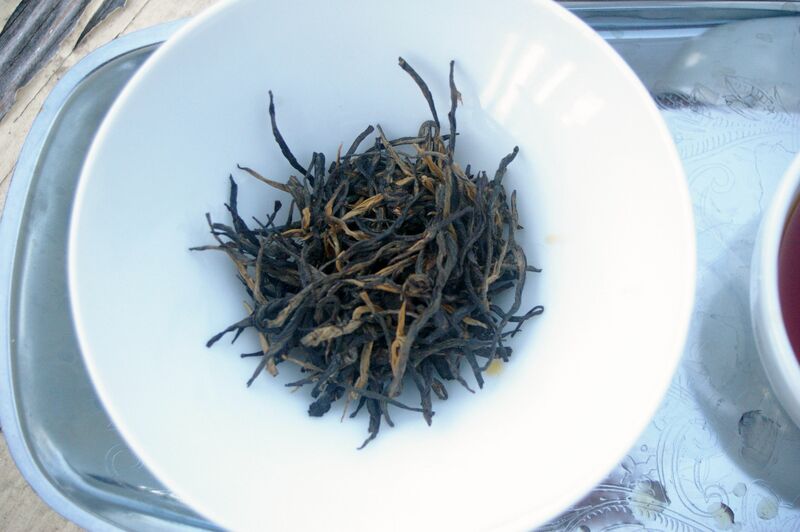 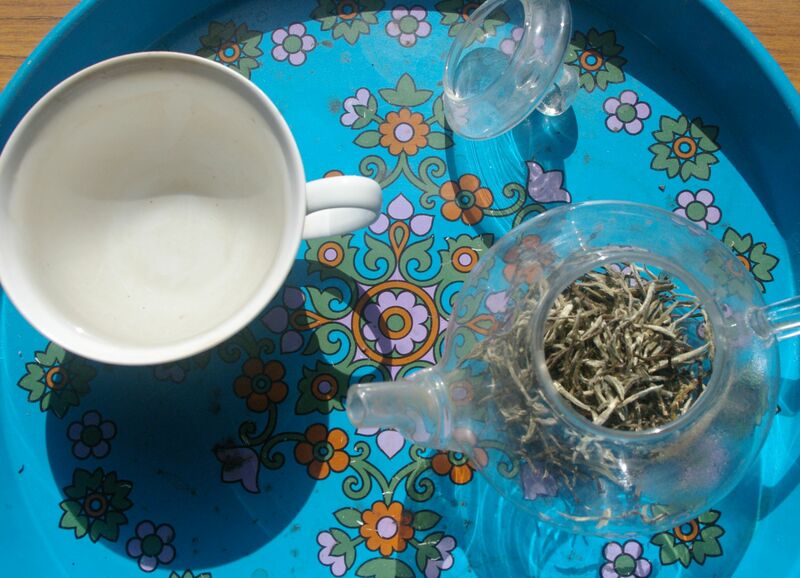 -the dry tea (pre brew) is good looking with a fgood amount of silver tips. 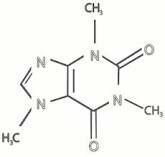 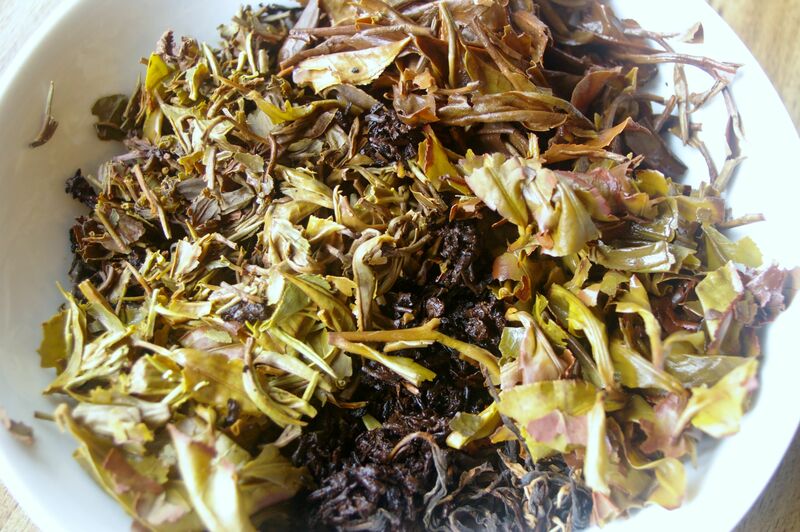 -the brew is light and bright with dominant flowery and fruity (citrus) tones/nose. 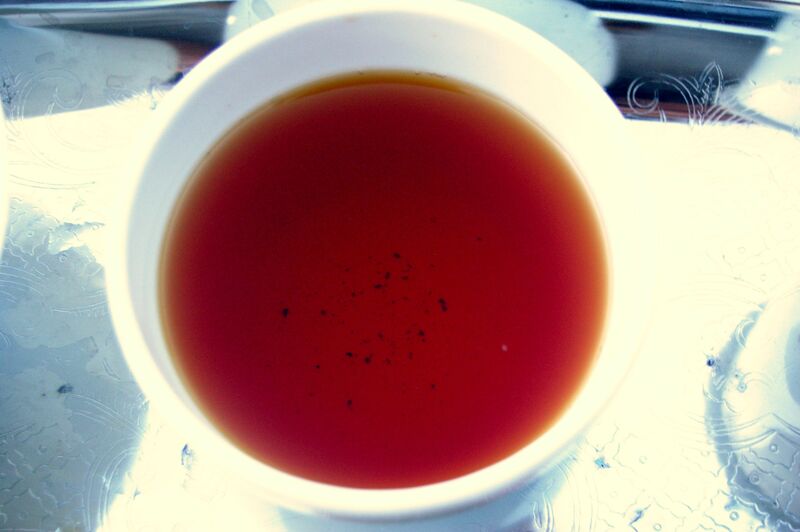 -the aftertaste is ‘brisk’-sharp and alive. 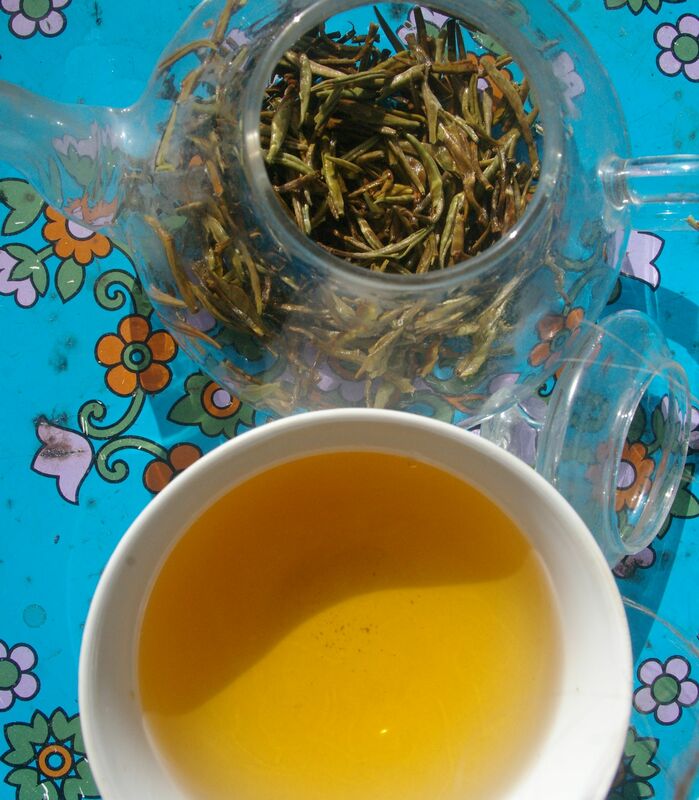 Whilst not a traditional method of tea preparation in Nepal, occasionally some very fine Green Teas are produced, this years Organic Guranse being one of them. 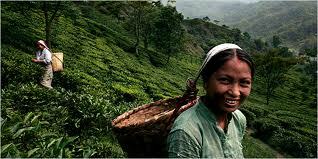 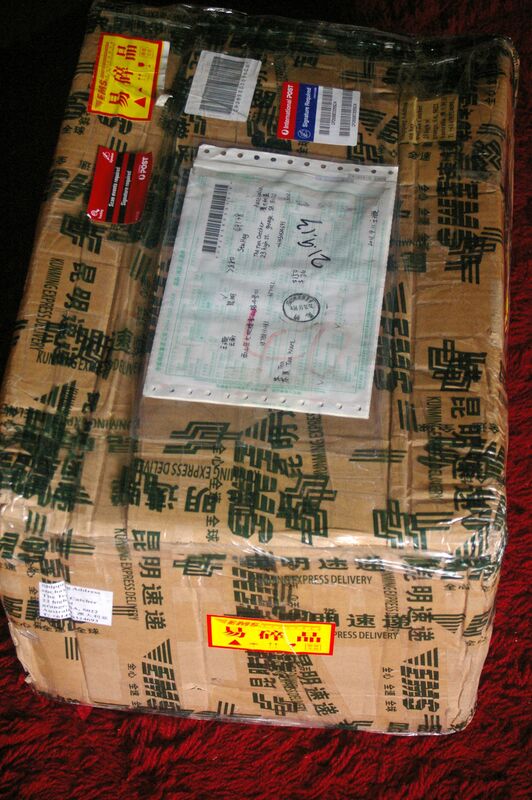 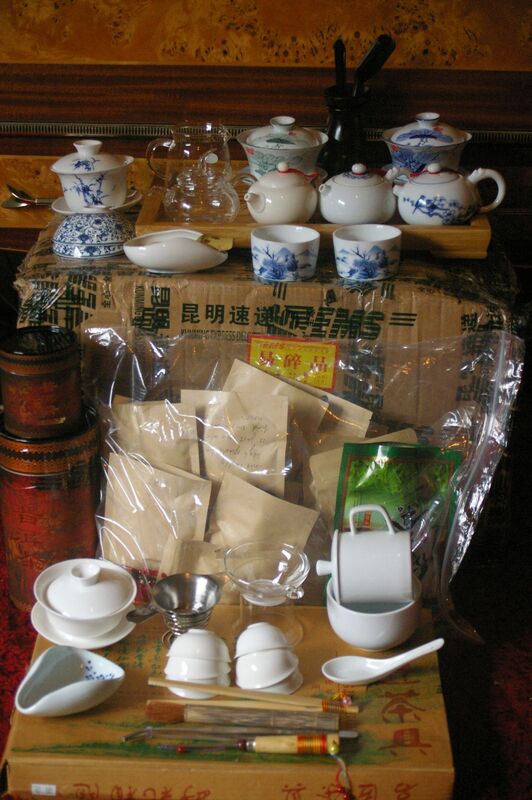 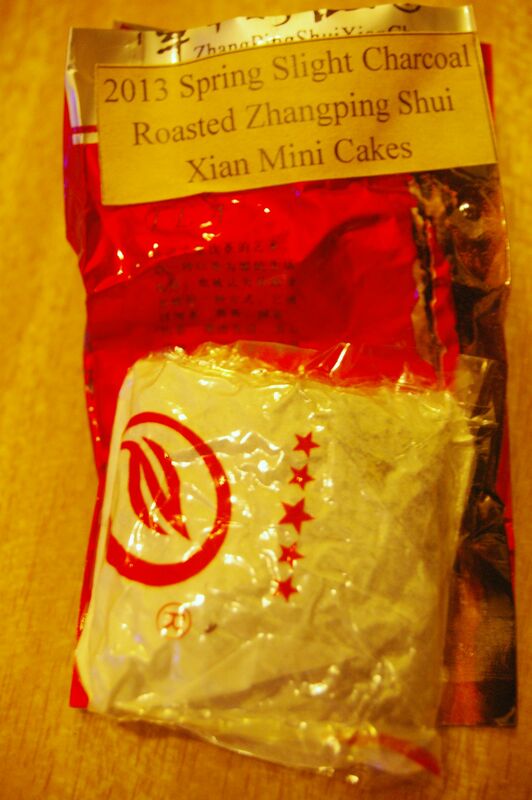 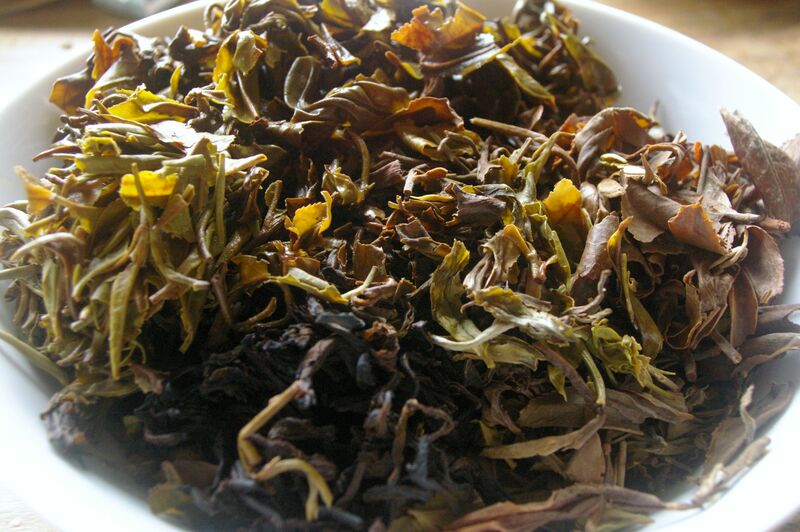 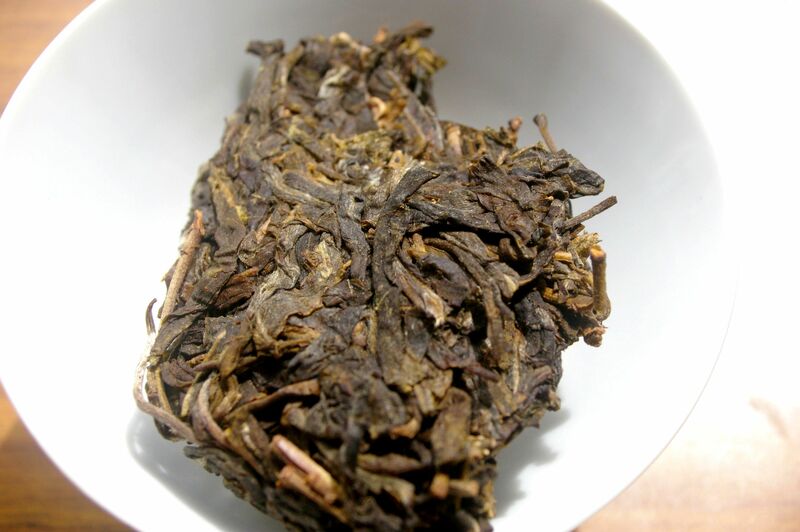 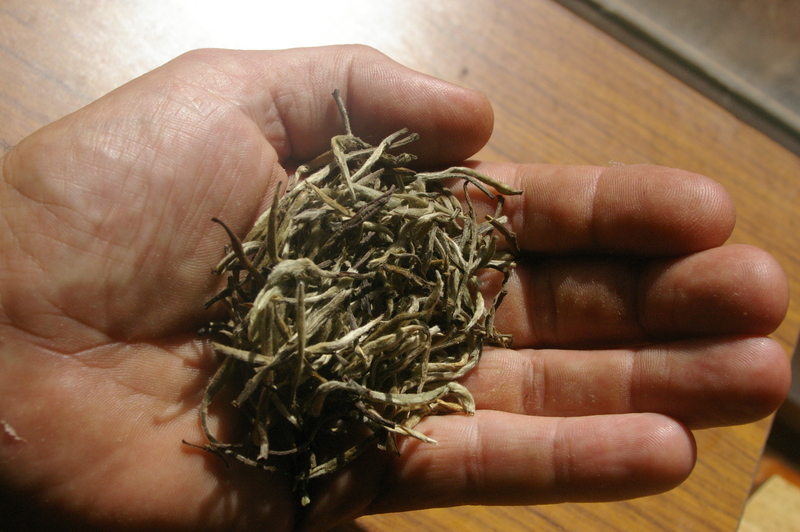 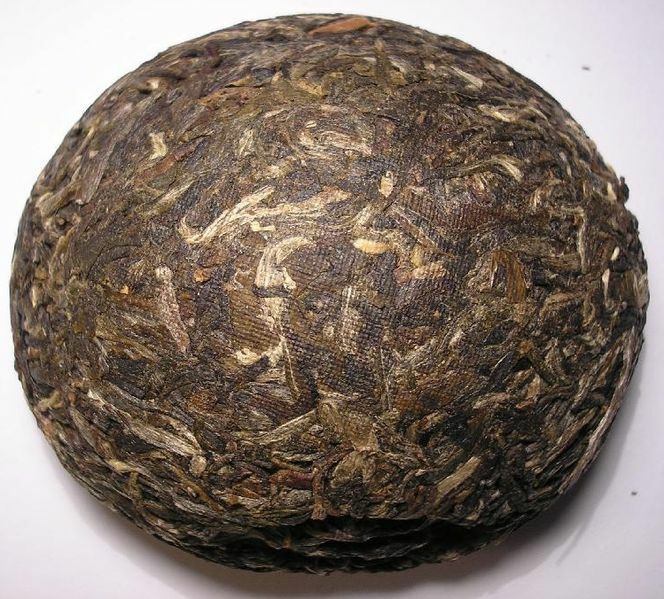 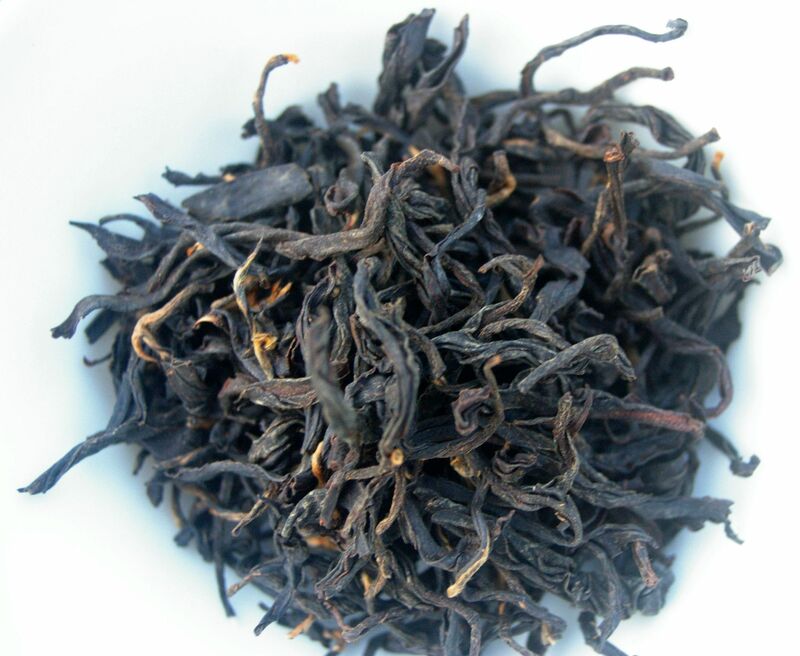 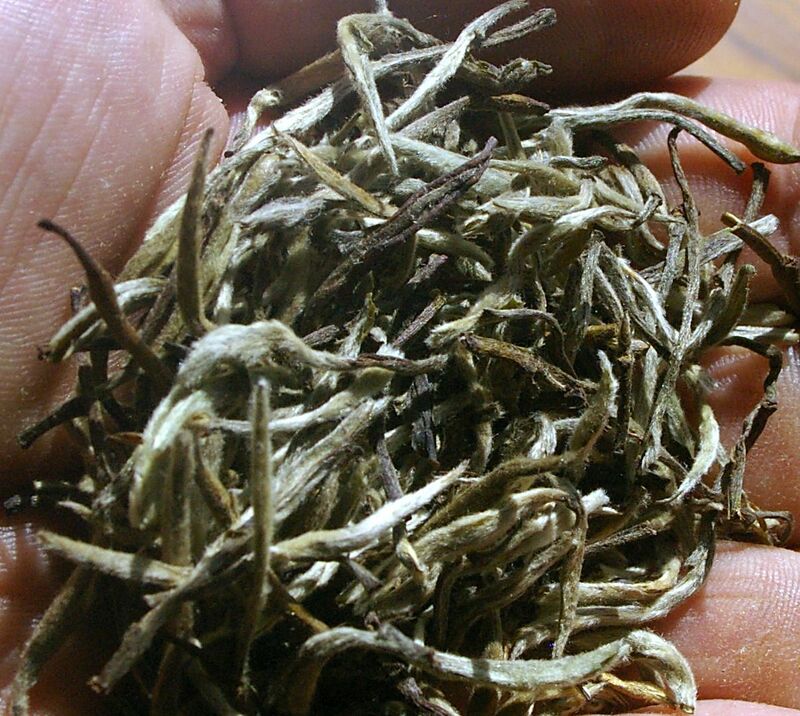 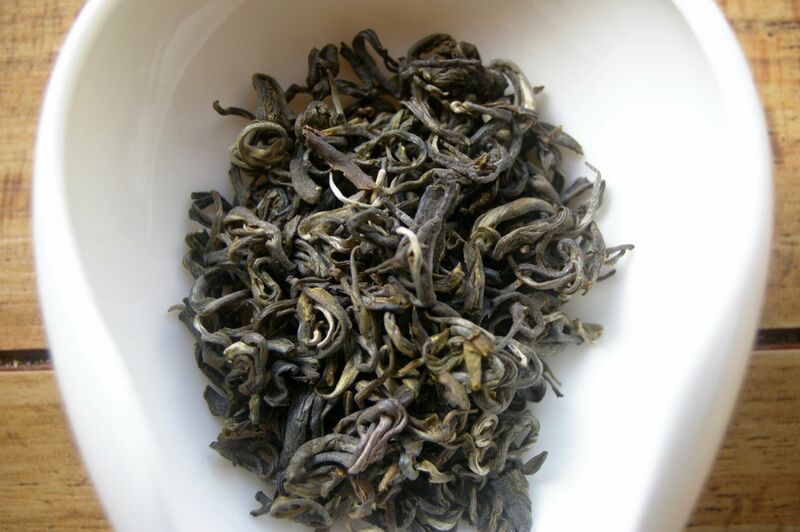 It is harvested in the highest area of the Guranse gardens up to 2000m above sea level. 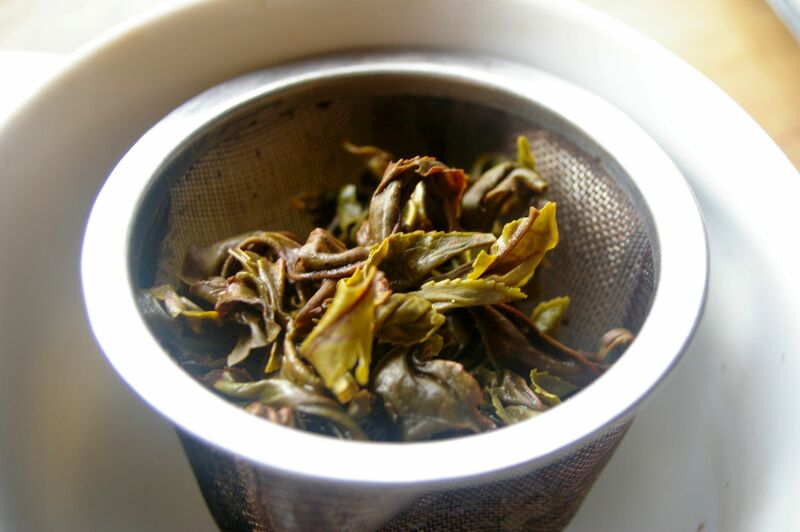 In the dry leaf state it emits a very pleasant, expressive, sweet aroma, whilst after steeping reveals a bright golden yellow cup with a pleasing sweet taste and hints of gooseberry, grapes and flowers. 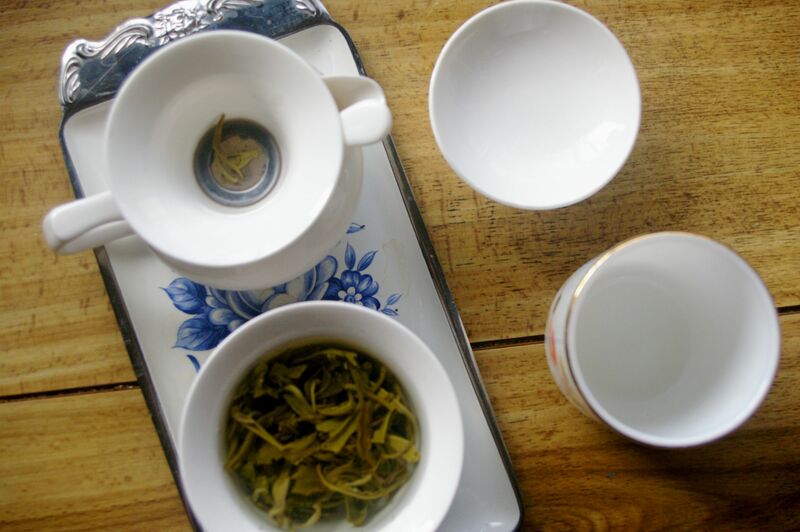 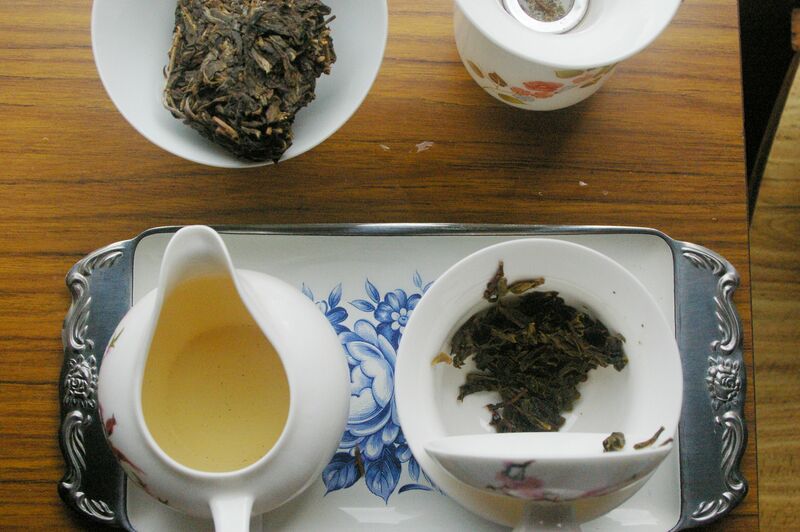 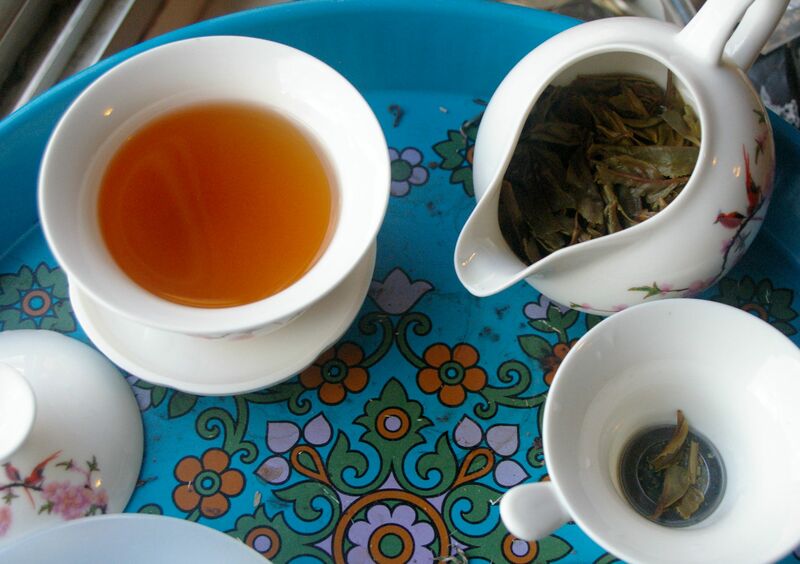 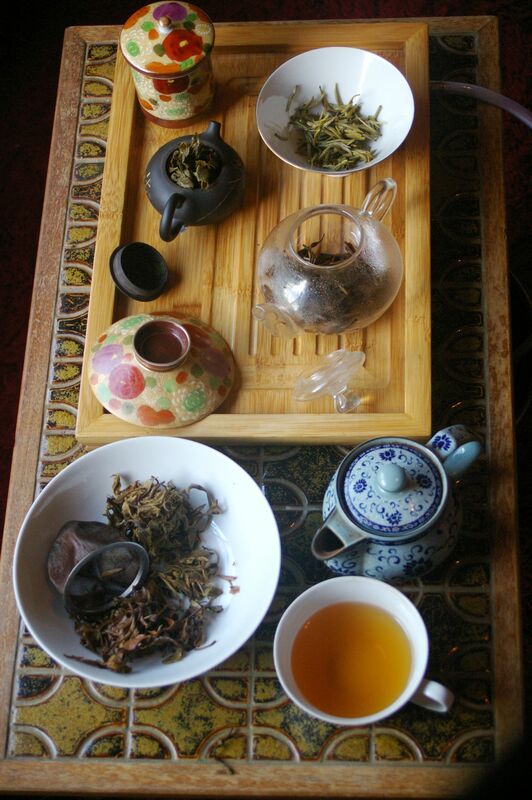 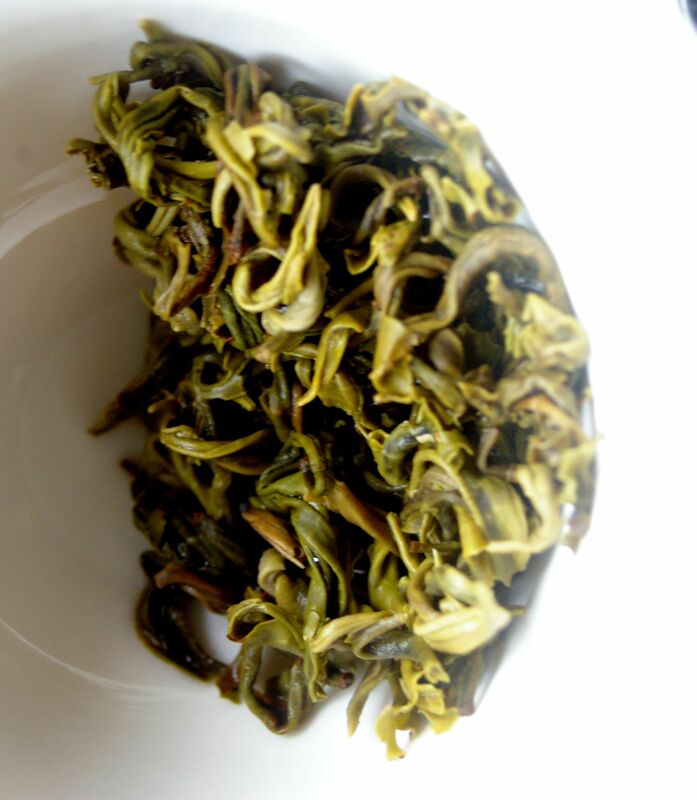 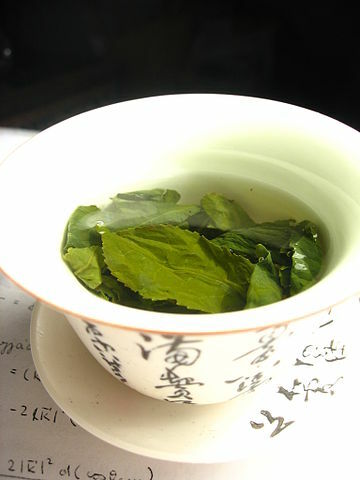 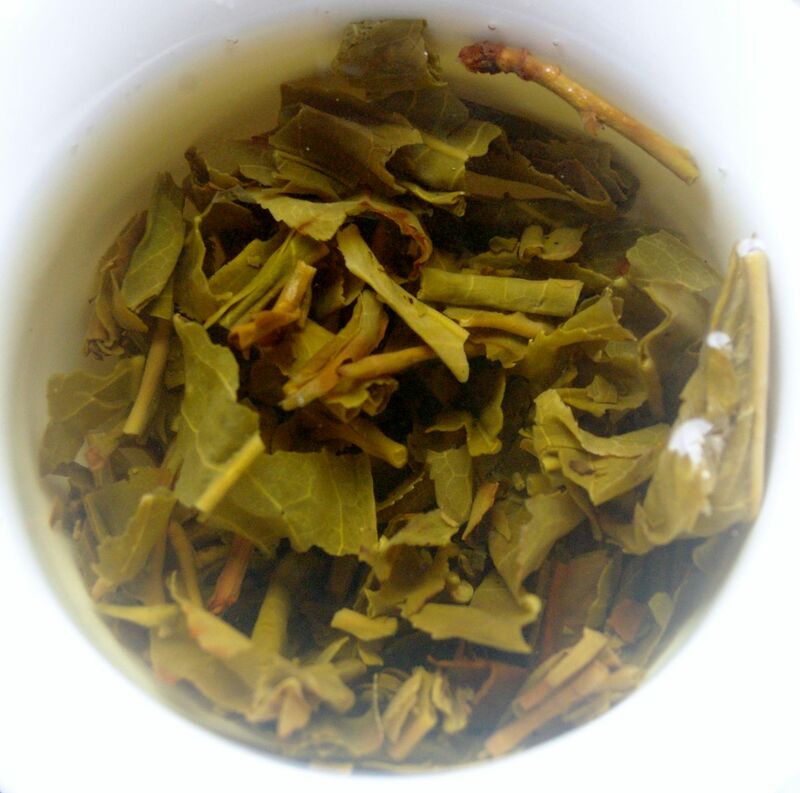 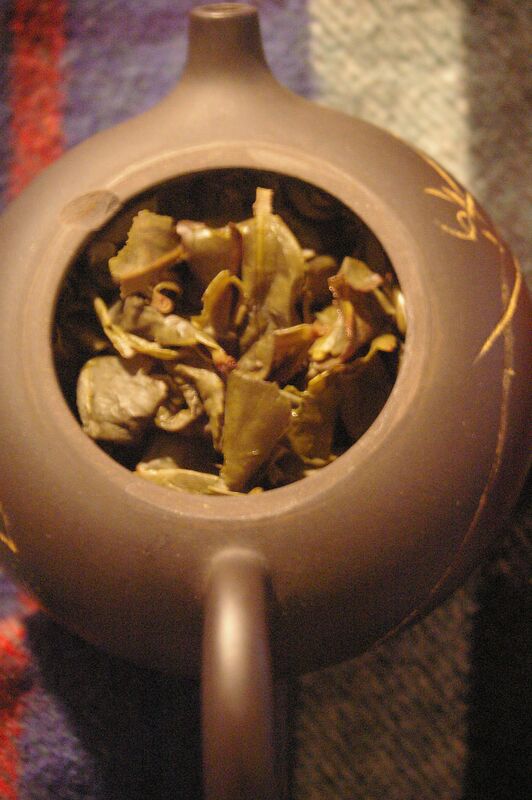 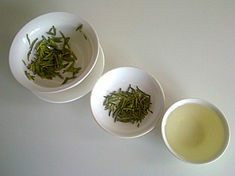 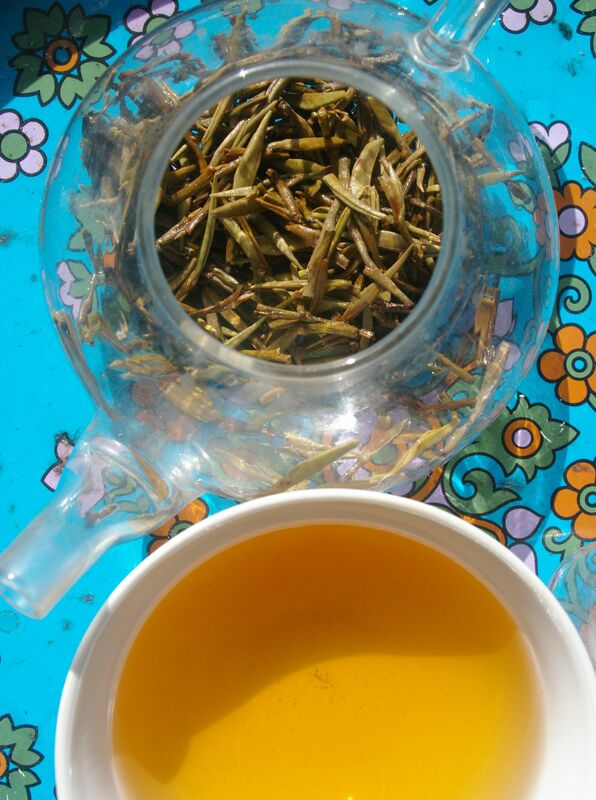 Whilst not a traditional method of tea preparation in Nepal, occasionally some very fine Green Teas are produced, including this very pleasant green tea showing typical characteristic of Nepali high mountain grown green teas. 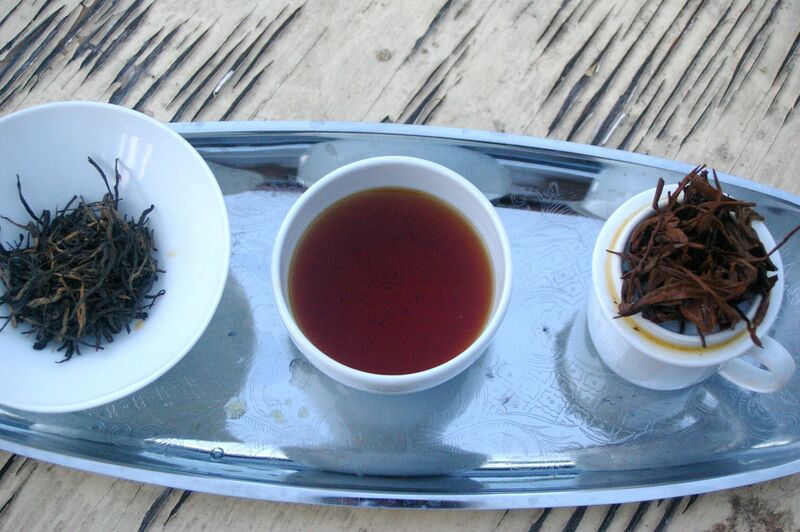 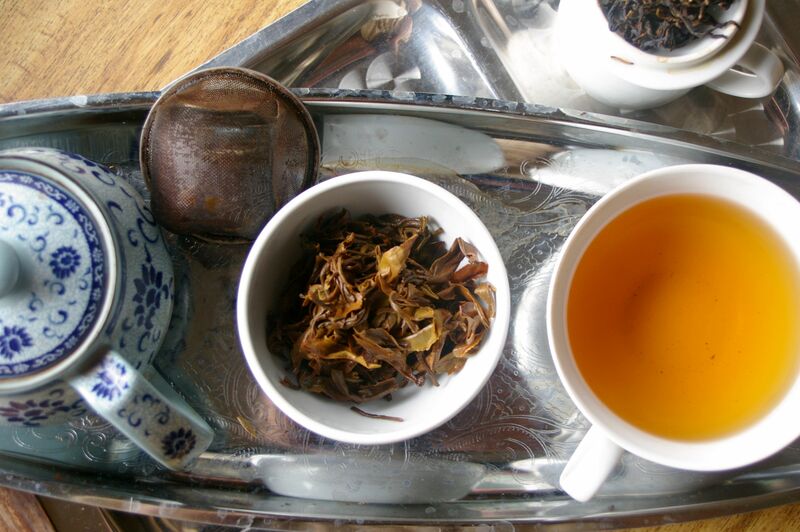 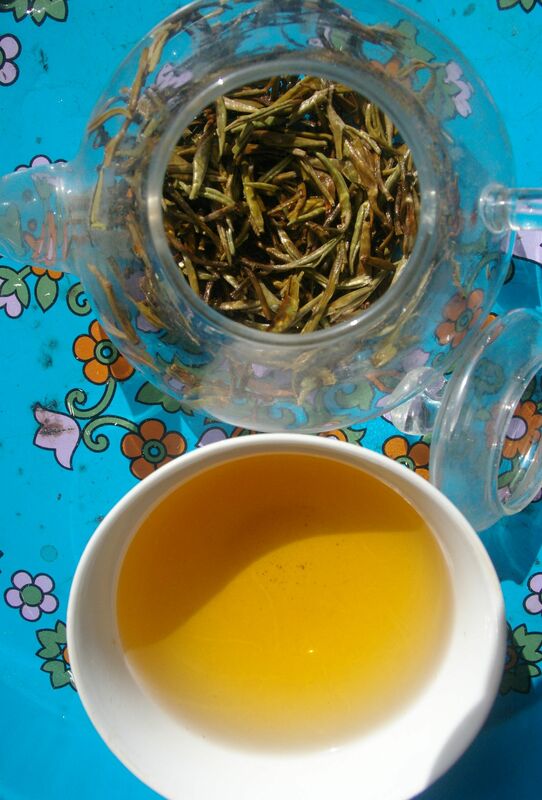 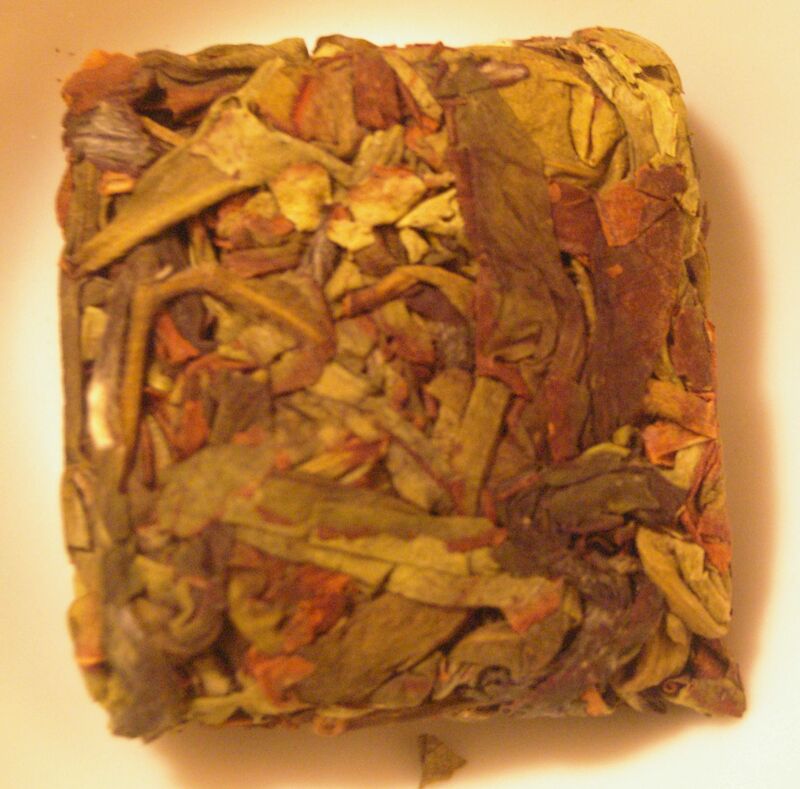 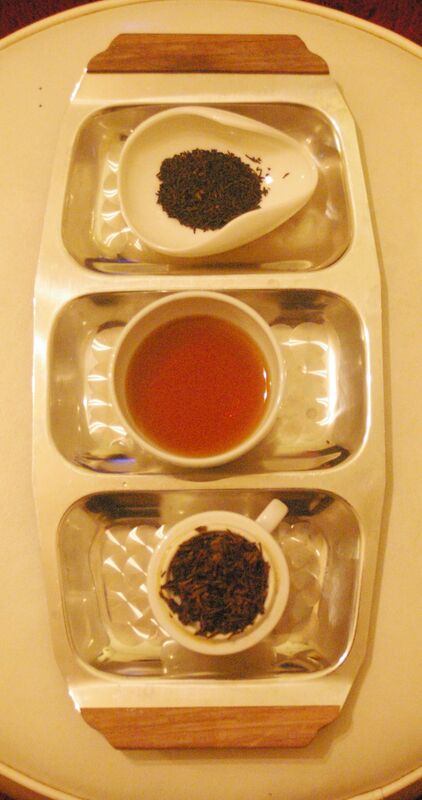 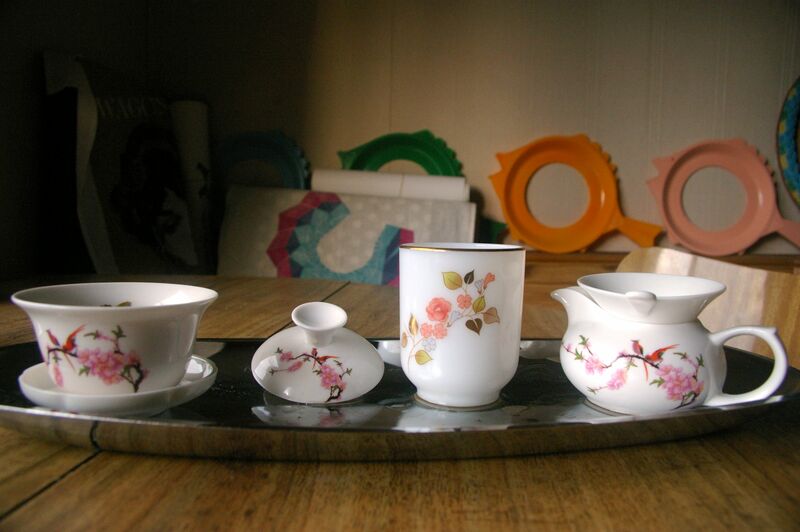 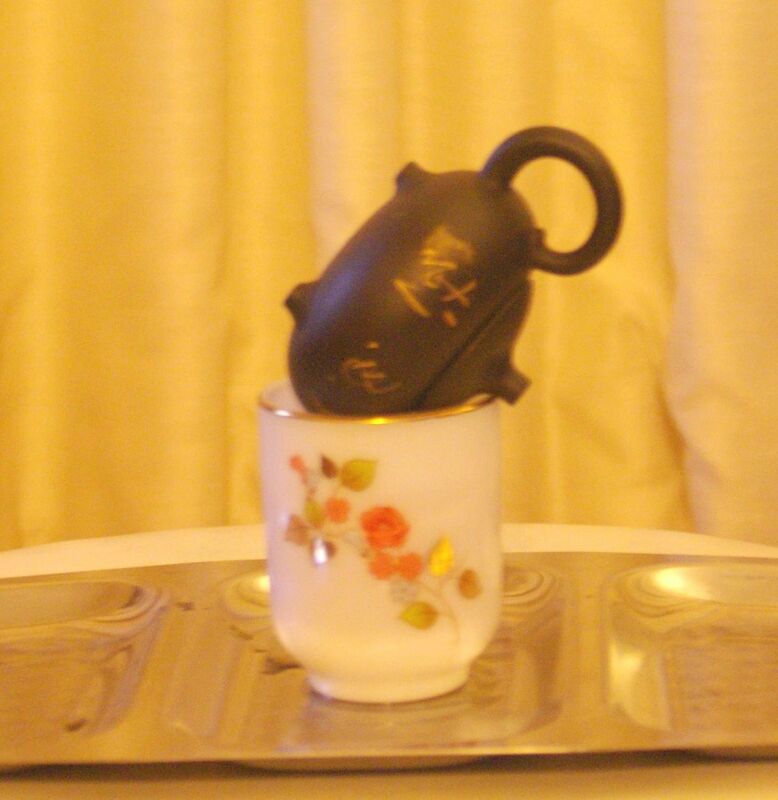 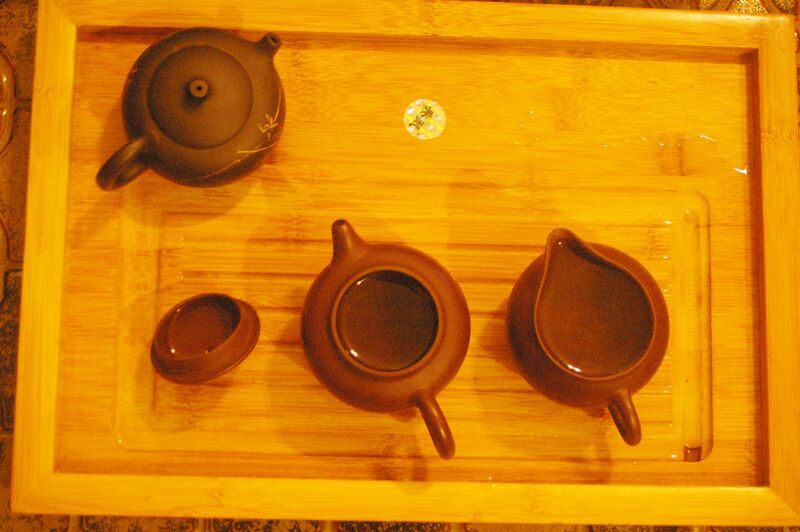 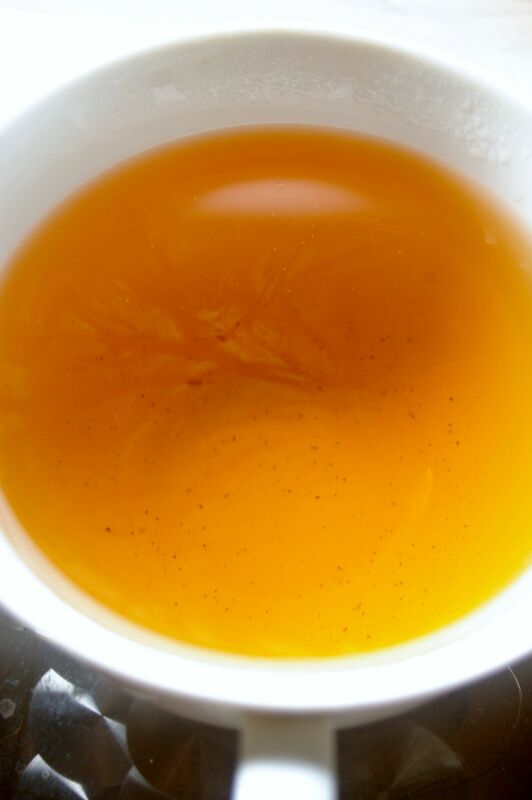 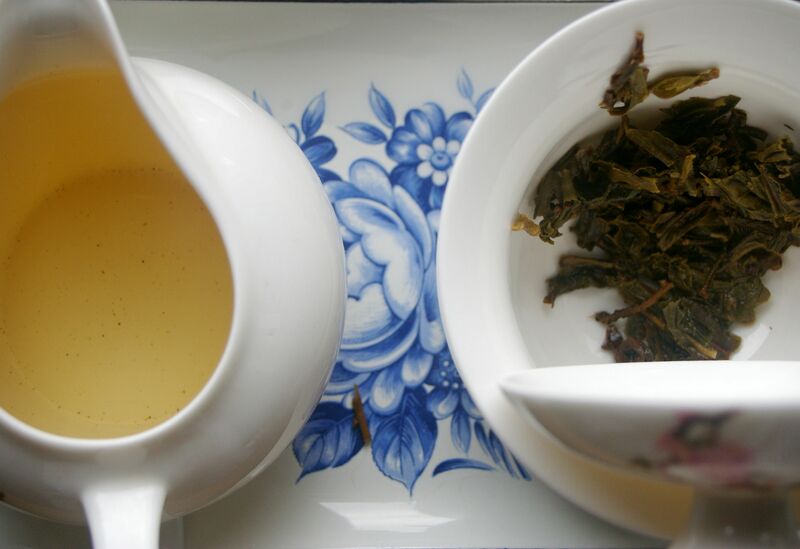 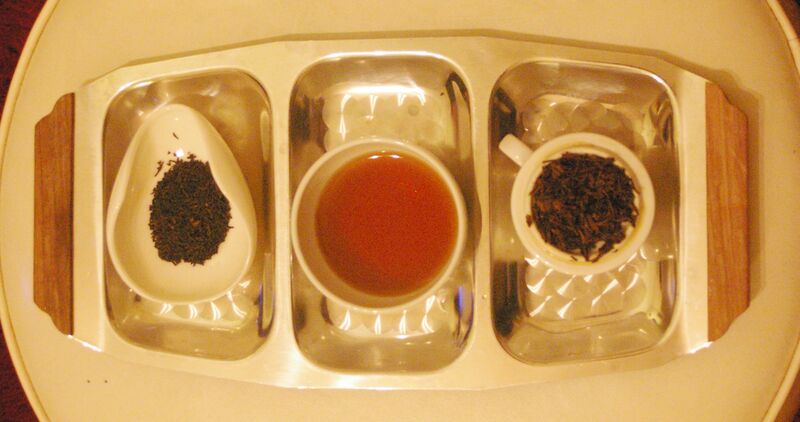 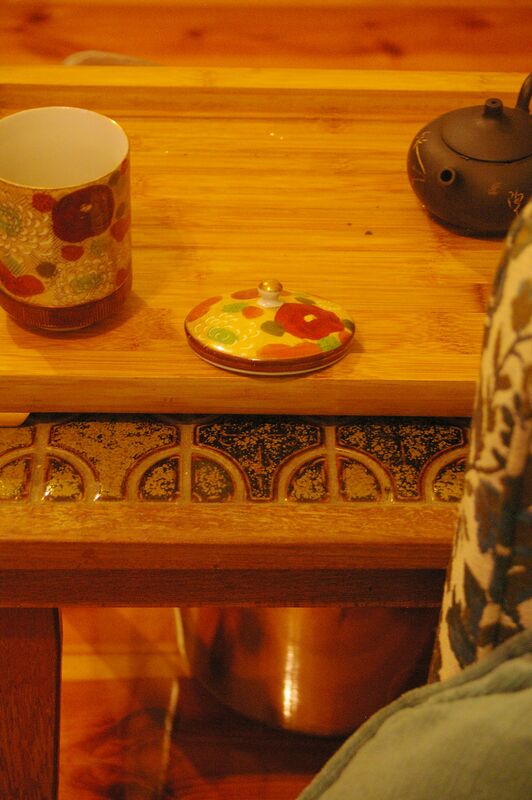 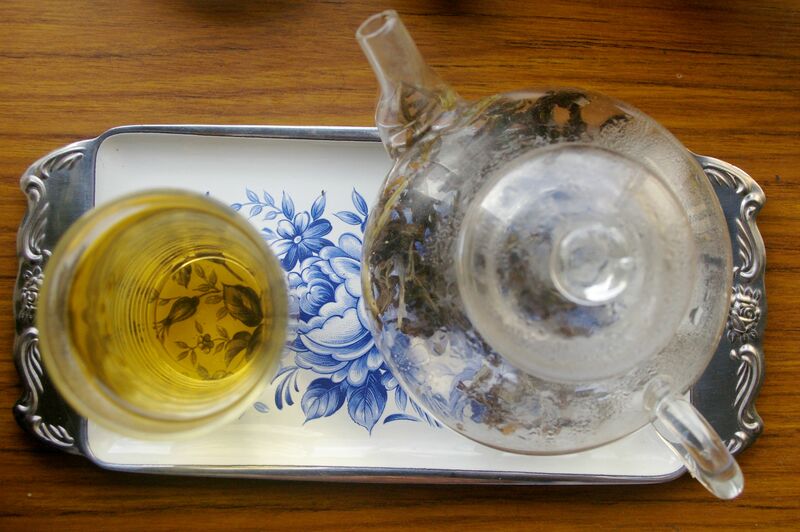 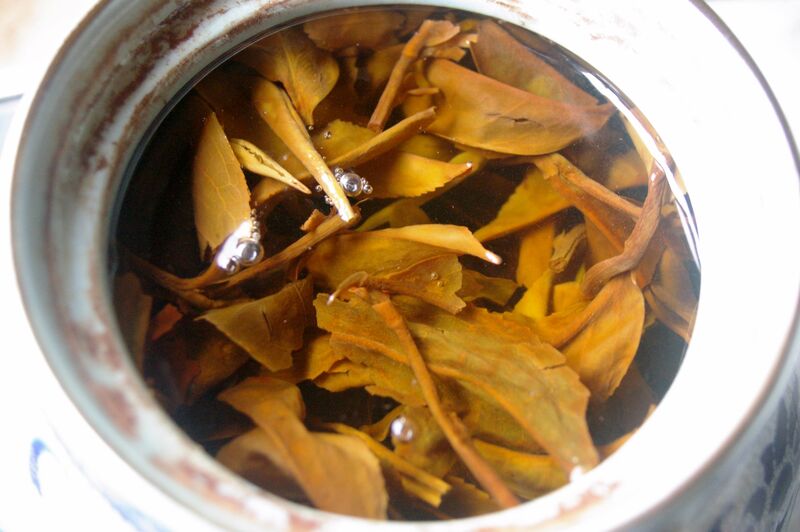 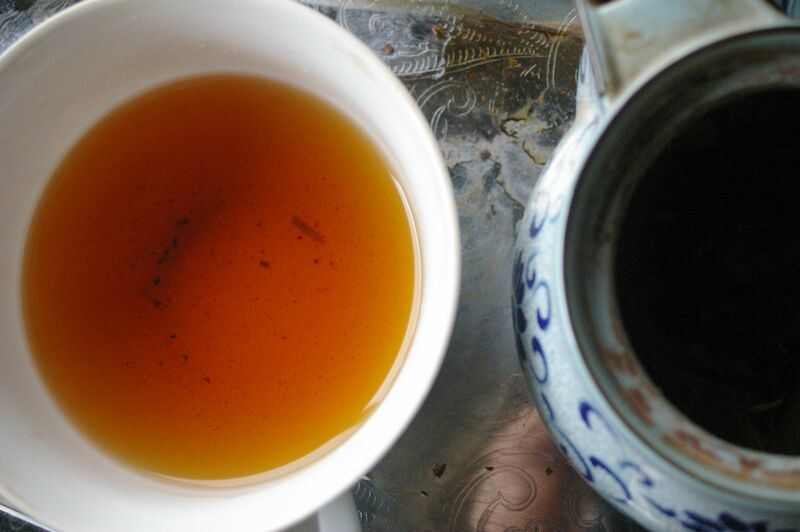 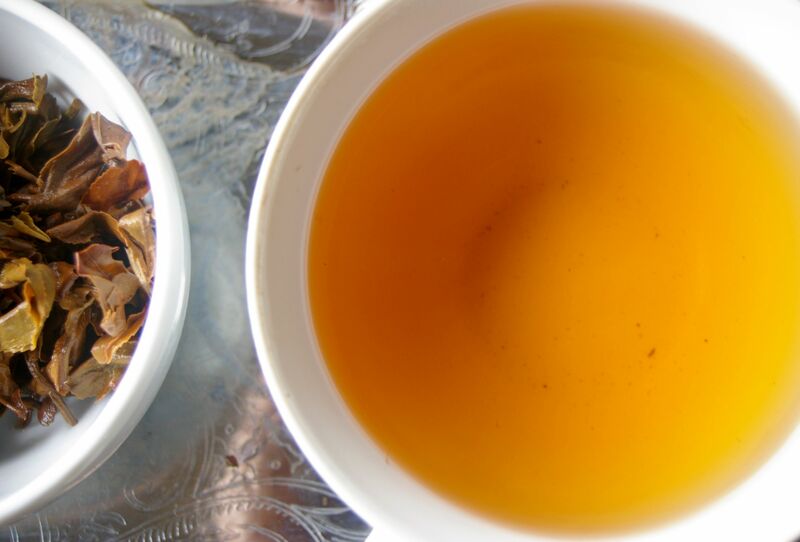 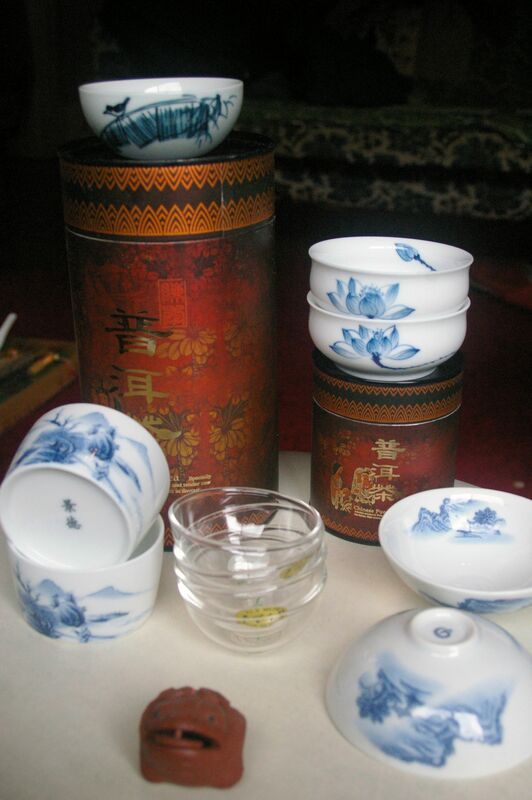 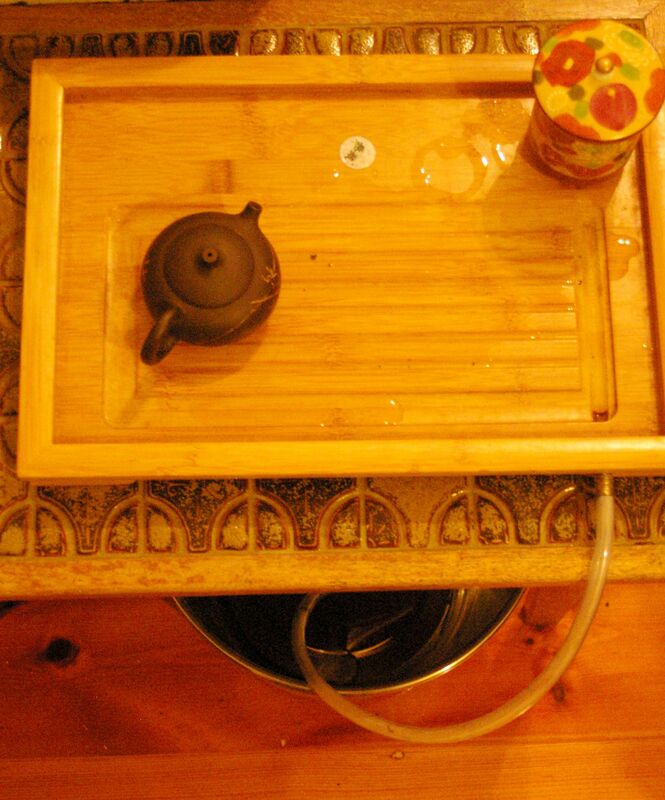 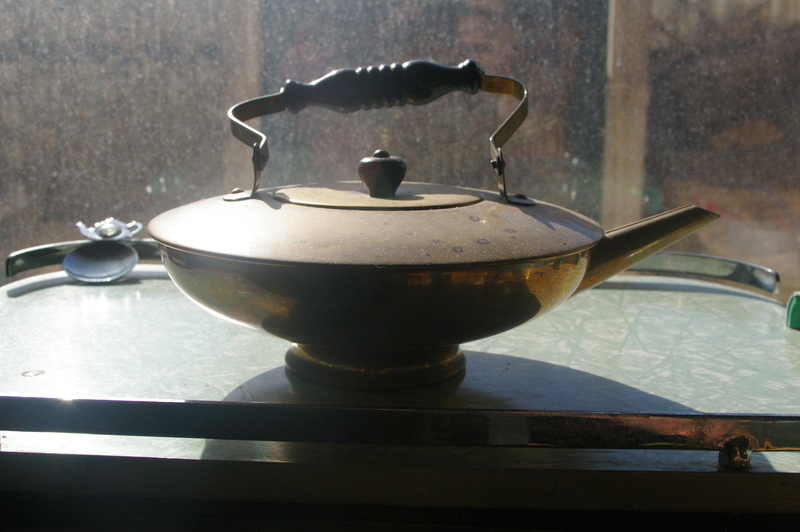 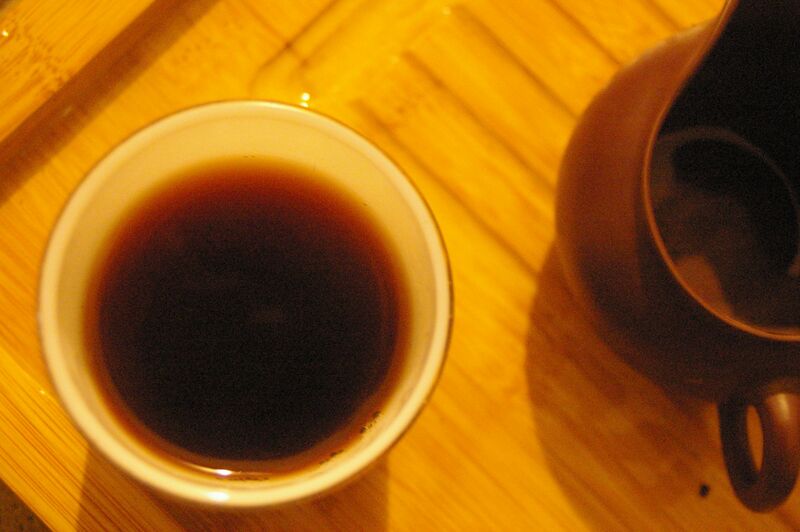 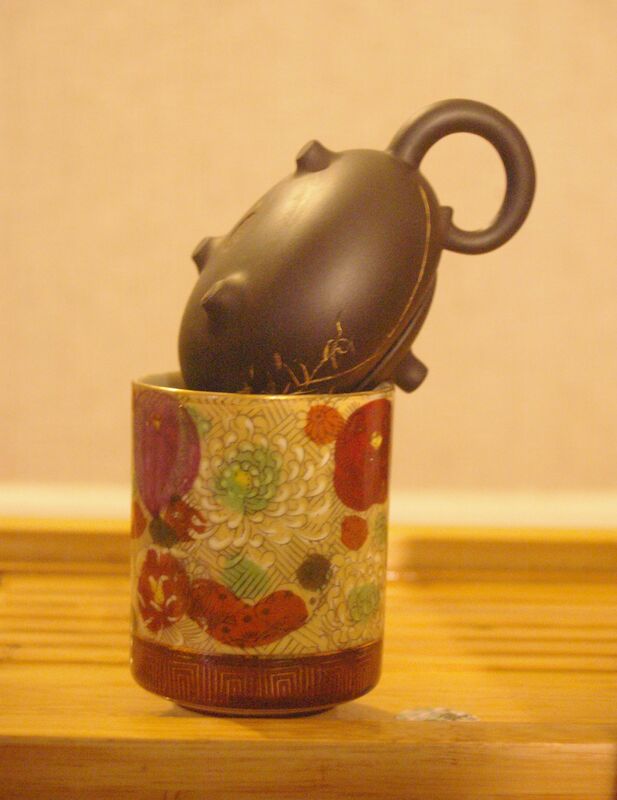 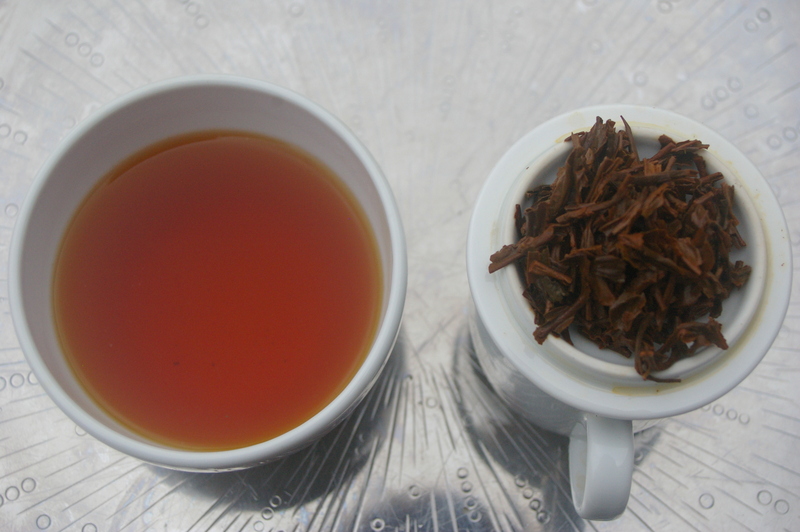 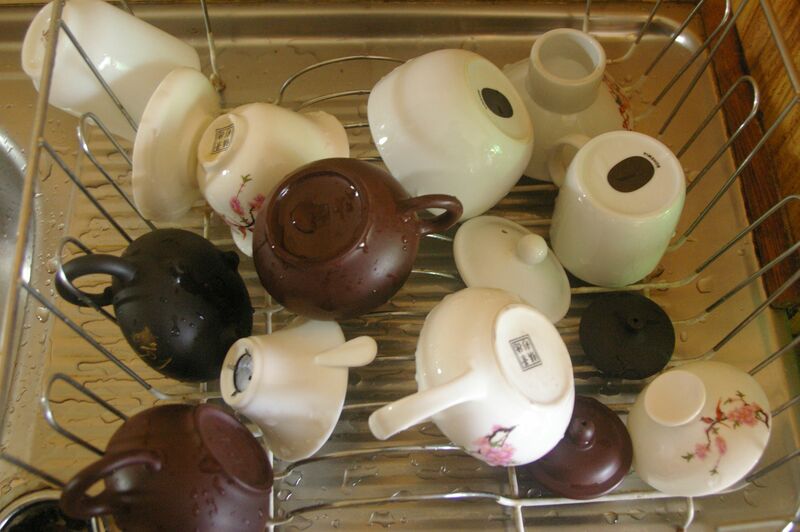 After steeping reveals a golden yellow cup with a pleasing sweet taste and hints of fruits and flowers. 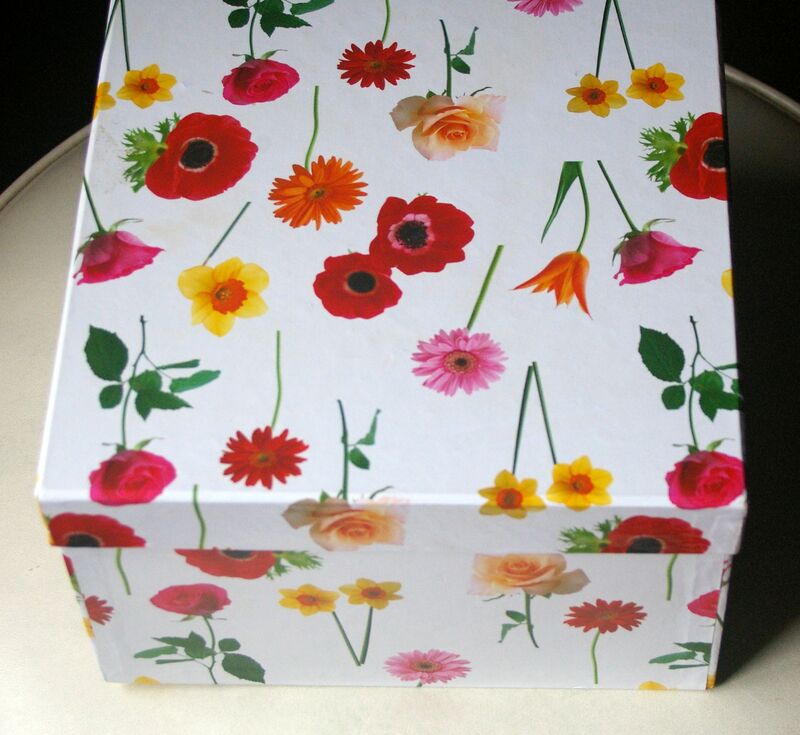 buy now at the new facebook shop !